During the last ice age, blankets of ice weighing millions of tons crush mountainous rocks into a flour-textured clay. Rich blue and yellow clay sediments are deposited in vast glacial lakes that come to rest in the banks of the newly-carved Hudson River. These immense clay beds along the Hudson are later identified as the ideal raw material for brickmaking. 1616 – Haverstraw is first settled by the Dutch. c.1630-1690 – Brickmaking Comes to New York State. Remains of a 17th century brickmaker’s house and brickyard were discovered at Quackenbush Square Parking Facility Historical Archaeological Site in Albany in 2001. 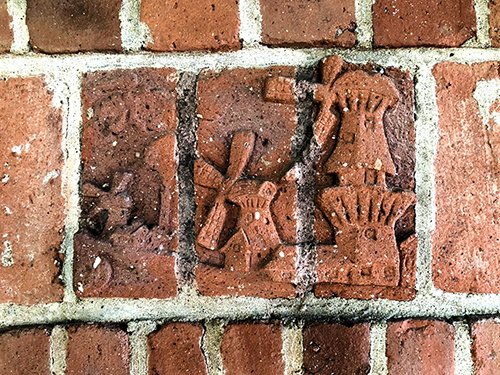 The site provides the earliest evidence of brick making in New York. 1770 – John DeNoyelles buys large tracks of land in Haverstraw. 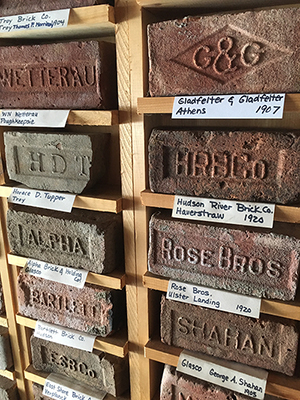 The DeNoyelles family becomes one of the major brickmaking families in the area. 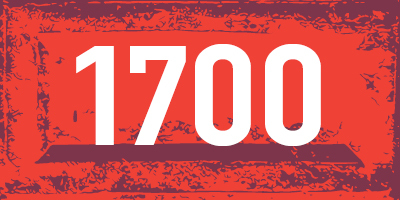 1771 – Brickmaking Comes to Haverstraw, the Future Brick Capital of the World. Dutch settler Jacob Van Dyke discovers huge deposits of clay in the Hudson Valley and begins producing the first handmade bricks in Haverstraw for use in fireplaces and chimneys. 1780s – Early Visions of a Canal. The First Erie Canal proposal is submitted to New York legislature. The proposal fails due to lack of funds and an inability to approve a comprehensive canal route. 1788 – Town of Haverstraw established. The first Federal Census shows 238 slaves living in the Town of Haverstraw. 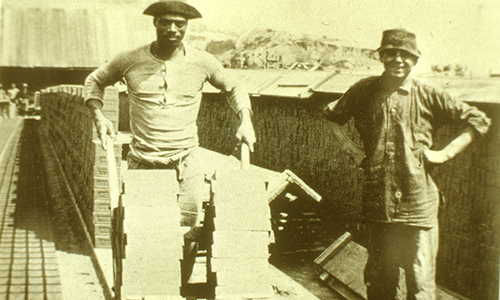 African-Americans would continue to make up a significant portion of the brick industry’s labor force in the 19th and 20th centuries. 1804 – Croton Point becomes a Center for Brickmaking in Westchester. Robert Underhill purchases Croton Point (250 acres). At the height of the family business, the Underhills operate two extremely productive brickyards and employ several hundred men. A small community evolves for families of the employees, which includes a school, store, tavern and boarding house for seasonal workers. 1807– Robert Fulton’s steamboat, the Clermont, sails up the Hudson. Steamboats become the most practical form of transportation in the Hudson Valley, opening up commerce in upstate New York. 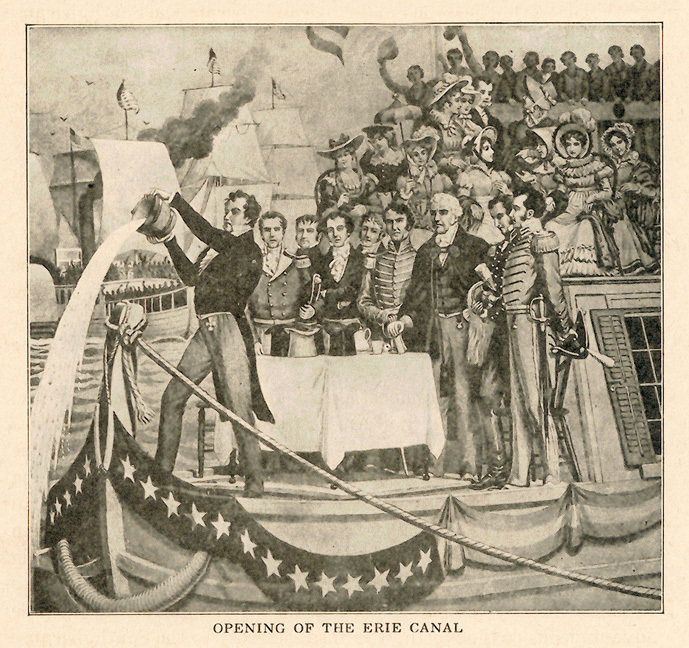 1807–1810 – Plans for the Erie Canal are Revived. In 1807, plans for the Erie Canal are re-proposed. The following year, New York State legislature allows for a survey of possible routes for the Canal. President Thomas Jefferson doubts that the project can be funded. Nevertheless, DeWitt Clinton, then both Mayor of New York City and a State Senator, takes over the canal project in 1810. 1815 – A revolution in brick making. James Wood, the father of the brick industry in New York, arrives in Haverstraw and starts a brickyard near the Harbors. His method of mixing ‘culm’ – fine coal dust – reduces the burning time of a brick in a kiln, from 14 days to seven. Photo courtesy of the Haverstraw Brick Museum. 1817 – Construction on the Erie Canal begins near Rome, NY on July 4, 1817 with the Rome-Utica canal section (section opened in 1819). 1817 – Dewitt Clinton becomes the 6th Governor of NY State. Wedding of the Waters. On October 26, 1825, Governor Clinton performs a ceremony during which waters from Lake Erie are poured into the New York Harbor. The event marks the opening of the canal and symbolizes the newfound connection between the Atlantic Ocean and the Great Lakes. The Canal spurs an economic boom. Between 1820-1850, New York City’s population quadruples in size, overtaking Philadelphia as the new financial center of the United States. By 1853, the Erie Canal carries 62% of all U.S. trade. 1830 – First brickyards in Croton. 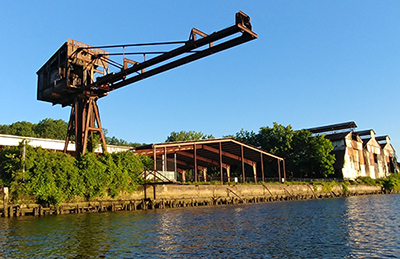 William A. Underhill, son of Robert Underhill, inherits 165 acres from his father on the northern part of Croton Point and establishes brickyards. 1832 – Public health crisis hits New York City. More than 3,000 people die during a cholera outbreak in New York City, prompting the City to invest in a clean water reservoir, leading to the future construction of the Croton Aqueduct. 1835 – To accommodate the heavy traffic on the Erie Canal, construction begins to expand the canal way system. 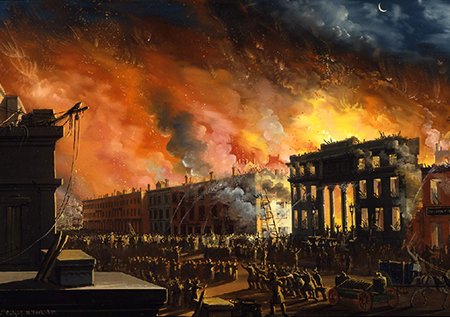 1835 – Fires destroy much of lower Manhattan. New building codes prompt an increase in demand for bricks as a cheap, durable and fireproof building material. 1836 – John Henry and nine other investors from New York City purchase the Cortland hamlet of Verplanck, with the intention of building a town that would rival Peekskill. Henry opens the first brickyard in Verplanck in the 1840s. By the 1880s, there are 10 separate brickyards operating in the town, employing about 425 men, mostly Irish immigrants. The combined output of the yards is 60 million bricks per year. 1837 – Construction begins on the Croton Aqueduct. 1840s – The first large-scale migration of the Irish to the Hudson Valley, brought by The Gorta Mór, Great Hunger. 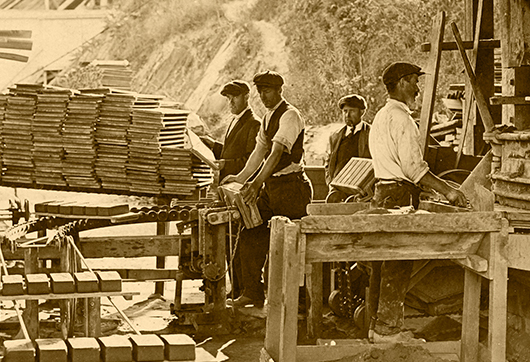 Many Irish are employed in the brickmaking industry. –Peter Dispensa, Security Project Manager at New York City Department of Environmental Protection. 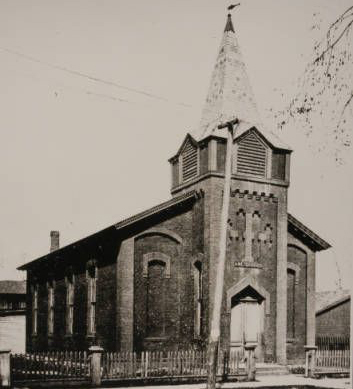 1846 – The African Methodist Episcopal Bethel Church, is founded in the Town of Haverstraw by both free and enslaved Africans. The Church is built on the border of the brickyards, offering parishioners some respite from their hard labor. 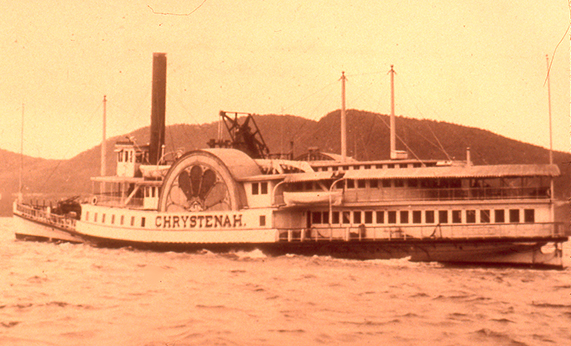 1847 – The Cornell Steamboat Company is established in Kingston as the first major steamboat company on the Hudson River. 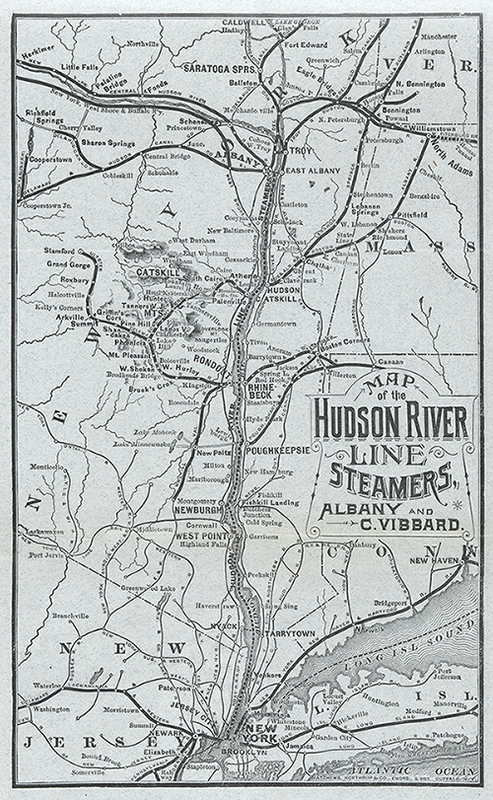 The steamboat industry booms, leading to a surge in commerce and movement of goods throughout the Hudson Valley region. 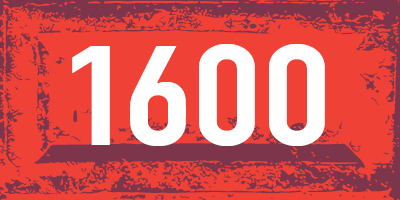 1850 – At least 15 brickyards are operating on Croton Point. A small community of more than 300 people spring up near the brickyards. 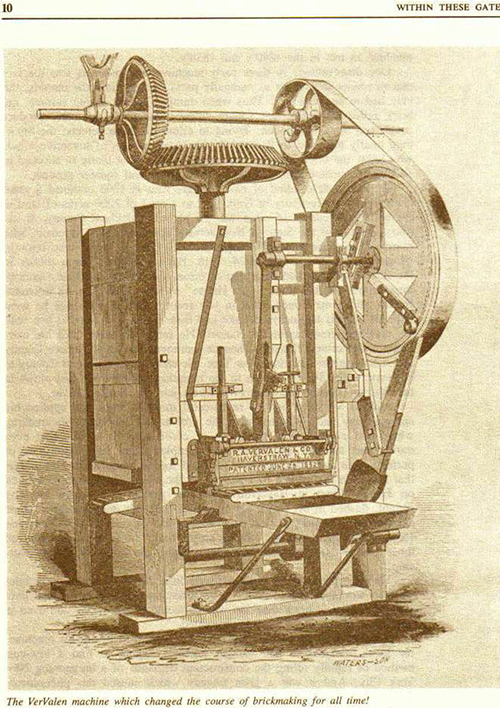 1852 – Innovation. 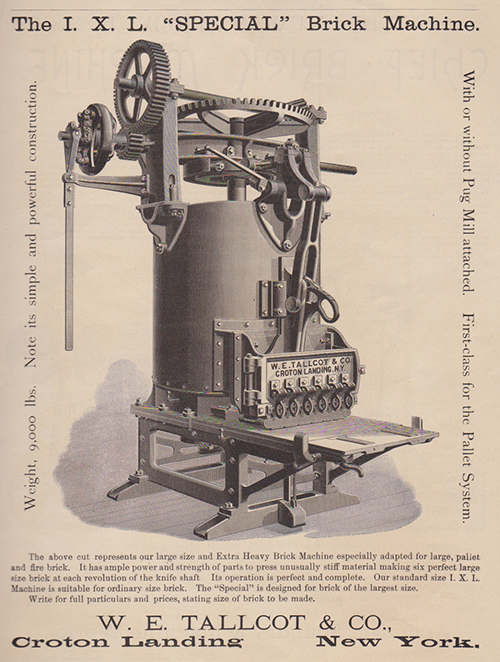 Haverstraw resident Richard Ver Valen creates the first automatic brickmaking machine, allowing brickmakers to turn out 10-to-20 times as many bricks as they had before. 1853 – Otis Elevator Company is established in Yonkers, launching a period of industrial boom and city-wide growth. 1855 – 37 brickyards are operating in the Cortlandt area, alone employing more than 1,000 people. 1862 – New York legislature declares the enlargement of the Erie Canal System complete. 1866 – John Henry sells much of Verplanck to the Hudson River Brick Manufacturing Company. 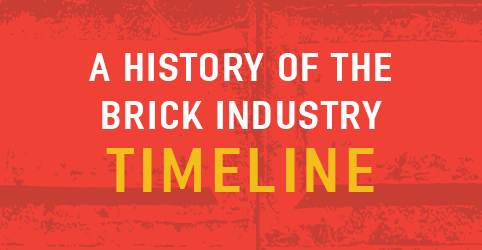 Initially, the company did not make bricks, but rather leased land to brick companies. 1872 – R.D. Tallcott opens the first steam brickyard in Croton. 1880s – Second large-scale migration to the Hudson Valley by the Italians. Italians come to make up a significant percentage of stone and brick masons in the area. 1880s – Industrial boom in Westchester County (especially along the Hudson River). 1883 – Haverstraw earns the title “Brickmaking Capitol of the World” with an estimated 302,647,000 bricks produced that year. 41 brickyards are operating in Haverstraw at this time, employing some 2,500 men in the brick plants. 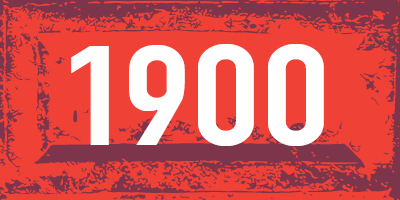 1893 – Labor unions on the rise. The Panic of 1893 produces an economic depression for much of the decade. Labor agitation becomes more prevalent amongst the Hudson Valley brick workers. Unions begin to pop up in the area. • Total cost for the canal was $7,143,789. travel by stagecoach, which was two weeks. the same amount of goods was roughly $100. 1900s: Significant numbers of African-Americans move to Haverstraw from the South (Virginia, Georgia and the Carolinas) to work the brickyards. 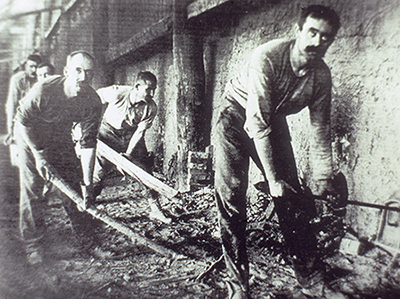 By the turn of the century, they come to constitute nearly 60% of the brickyard labor force. 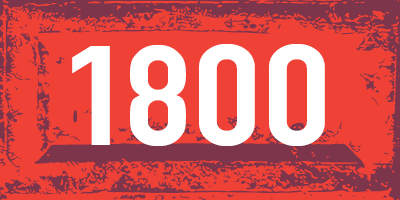 1900: 18% of the U.S. workforce is comprised of children under the age of 16. The brick industry workforce includes significant child labor..
1900s – Shortly after the turn of the 20th century, cheaper European bricks flood the market. Focus shifts to lighter building materials such as aluminum and steel. The Great Depression sounds the industry’s death knell and World War II delivers the final blow. 1904 – Concerns about the effects of the brick industry on the local landscape and environment start to appear in newspapers (specifically about Hook Mountain and the lower end of Haverstraw). 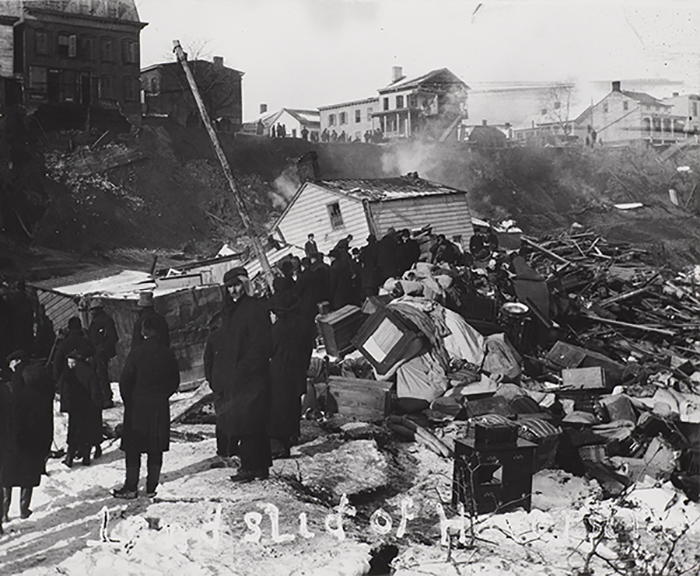 Landslide of 1906, Haverstraw. Photo courtesy of the Haverstraw Brick Museum. 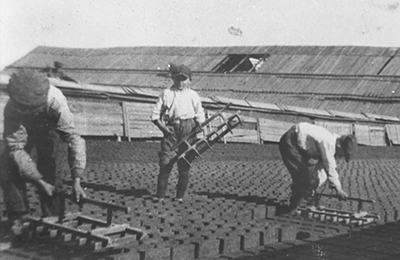 1915 – Underhill brickyard closes, ending brickmaking operations on Croton Point. 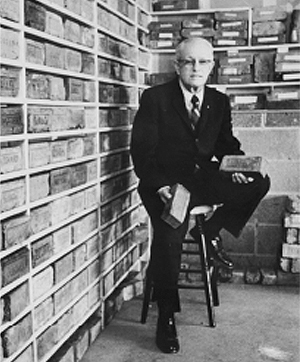 1918 – With the end of WWI, the brick industry in Haverstraw declines as cheaper building materials are used and competition from postwar Europe’s newly-emerging brick industry increases. • The Erie Canal paid for itself through its tolls in only nine years from the opening of the canal. 1938 – The Fair Labor Standards Act is passed by Congress, officially ending child labor in the national workforce by capping the age limit of workers & regulating the jobs and hours that 14-17 year-olds can work. 1959 – St. Lawrence Seaway opens. It can accommodate ocean-going vessels, officially rendering the Erie Canal obsolete. 1980 – Hutton Brickyard, one of only two remaining Hudson Valley yards, closes. 1992 – The Erie Canal is renamed again to the New York State Canal System, and is placed under the care of the New York State Canal Corporation, a subsidiary of the New York State Thruway Authority. 2000 – As part of a preservation effort, Congress designates the Erie Canal as a National Heritage Corridor. 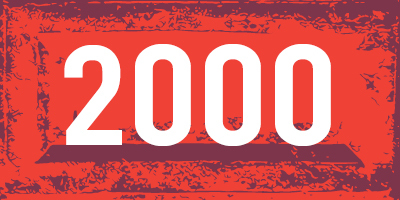 2001 – Powell & Minnock (Coeymans, NY) is the last Hudson River Valley brickyard to close. In 2007 eight Powell & Minnock sheds are demolished and removed leaving the Hutton yard (Kingston, NY) as the last intact brickyard site in the Hudson Valley. 2017 – The Erie Canal is placed under the New York Power Authority. 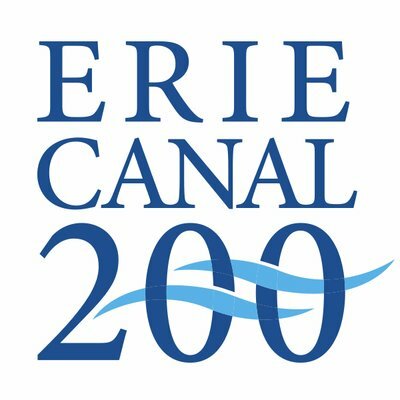 The bicentennial anniversary of the start of construction on the Erie Canal.